Read Play Love's Hit Summer Musical returns for an all-new cast and production for Summer 2018! 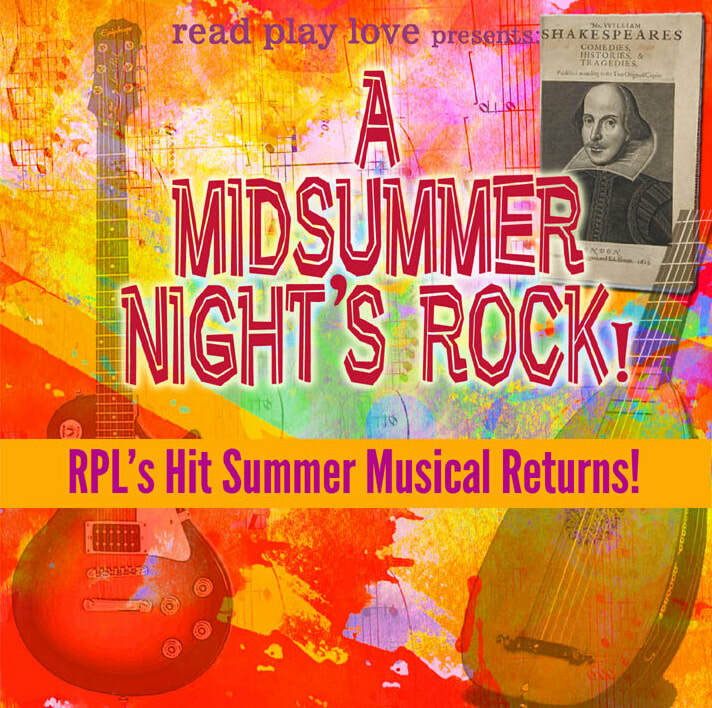 ​When a bunch of mismatched kids are stuck together in a Shakespeare Class in summer, a music competition leads them on an unforgettable adventure....a colorful rockin' musical that tells a story with heart through music with soul! a) Kids who have never been in an RPL musical or class – we’d prefer that they audition if possible, either in person or by video. Ms Marney just needs to hear the kids sing a song of their choice, just to get a sense of their voice to help cast the show. As always, everyone who auditions gets a part! Please email us to get details on how to submit your audition. b) Kids who HAVE been in an RPL musical or class have the option to audition or not. NOTE: If the child is interested in one of the featured acting roles, we do recommend auditioning. It’s super casual: kids can sing for Marney at any of the RPL Moving Days (May 25, 28, 30) or submit a video singing any song they like. 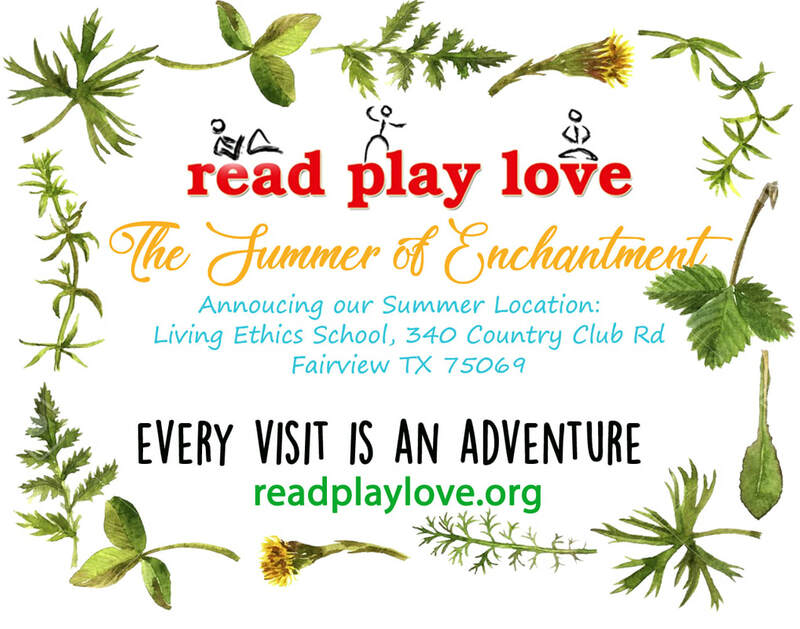 At Read Play Love’s new summer location, every visit is an adventure! 6+ acres of trails, gardens, trees to climb, forts to build, MAGIC to experience. 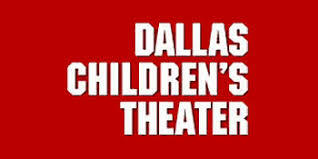 ​Performances at Dallas Theater Center. Not everyone will be called every day, until the 3rd week. Each family submits a list of schedule conflicts, which plays a role in casting into different groups. Full schedule will be available June 4 so you can plan ahead. Additional performances may be scheduled in other locations, determined by the availability of the cast. Homeschool Members: For current RPL Members in a membership commitment to the RPL Community, there is a one-time production fee of $40 for 1 child, $70 for two children, with a family-friendly cap of $99 for 3 or more children. Click here for info about Homeschool Membership. * Costume costs are the responsibility of parents, but parents work together to decide and make everything as easy and most importantly, cost-effective as possible, often using shared, donated, or secondhand materials to keep costs minimum and much less expensive than other theatre production opportunies. * A Concessions Donation of $10 is requested of all families. What's Different about Read Play Love Musicals? * Unlike many traditional theatre programs, our primary focus is simple: building confidence & nuturing the creative self-discovery of each one of our kids! * Even our auditions are designed to be 100% empowering, inspiring experiences where the kids feel GREAT! Plus...we create a role for every single child participating! * We mentor kids where they are and help them shine and feel great! * Busy schedule? No problem! We always do our best to work around the schedules of busy families. * We produce family-friendly favorites as well as develop brand new musicals, as part of our series of "New Musicals for a New Generation!" * RPL is the ideal place for kids to try theatre for the first time, as well as more experienced performers to stretch their wings & grow! Email us here for questions.